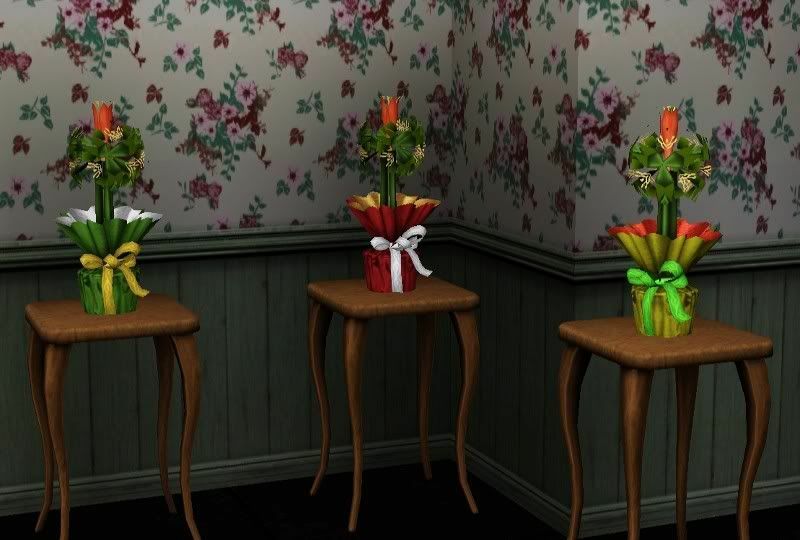 This is The Sims 2 Holiday Stuff Hyacinth plant for The Sims 3. The leaves and flowers are not recolorable, the pot has 3 channels. Enjoy!